Despite the falling home sales numbers, experts believe residential construction will remain strong through spring. 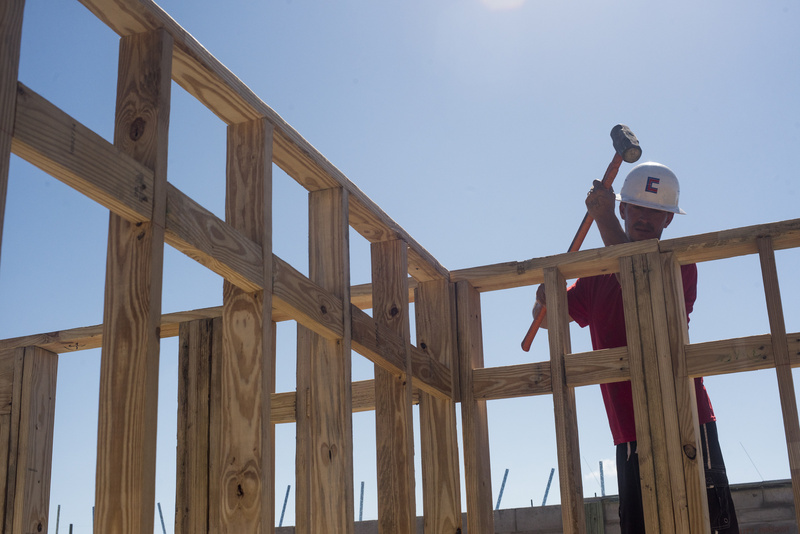 U.S. purchases of new homes declined more than projected last month and were revised down in the prior period, showing the market returned to a less exuberant pace as the year drew to a close, according to government data Thursday. The strongest annual sales in a decade reflect an improvement in fundamentals including robust job growth, historically low mortgage rates and a boost in home-equity values.